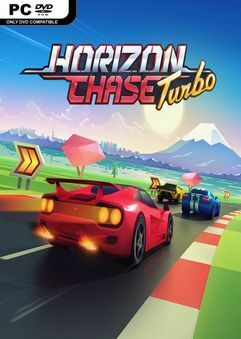 Horizon Chase Turbo is a racing game inspired by the great hits of the 80’s and 90’s…. This could be fun in early 90s. However it is better than fruit crap. Not everyone has seen hot pursuit, younger gamers. Children of older gamers. 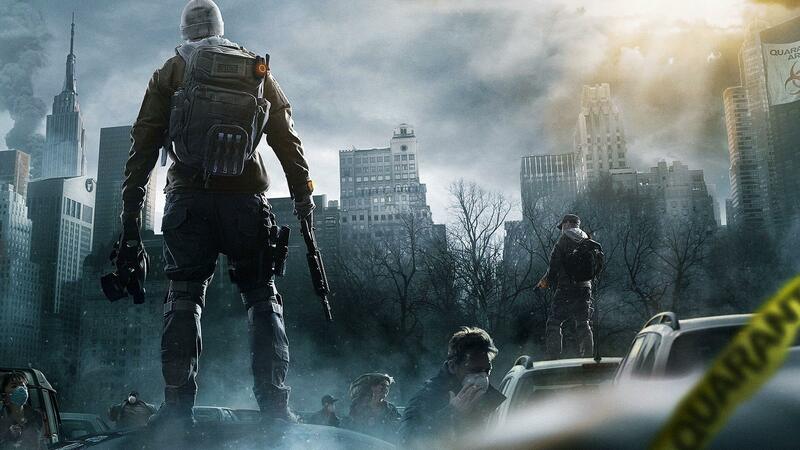 It might become it’s own niche, as games become more complicated due to increasingly easy to use dev tools. Sims abound but the old ruling class of “arcade” games has become passe. Where as sims make their challenge through the replication of physics and real world effects, arcade games imitated a known situation or at least an accepted one. The difference being, the challenge from a sim is expected, nailed down and de rigueur. An arcade game on the other hand has the ability to create its own rules and systems. I would expand but I believe the strength of my argument is enough. @Come on – The challenge of arcade games of old is unmatched. I did not want to leave a “thumb down” for this game or to compare it to a simulation. I did indeed want to compare it with Fruit Crap, and this one is better. Cheers. Is this version will now work on all PCs unlike the first release before being taken down? Also can I continue with my old save from original upload on this version? The original uploaded game (already taken down for this new version) seems only works on certain PCs for unknown reason (even with up-to-date directx and vcredists) and I made it halfway of my progress.